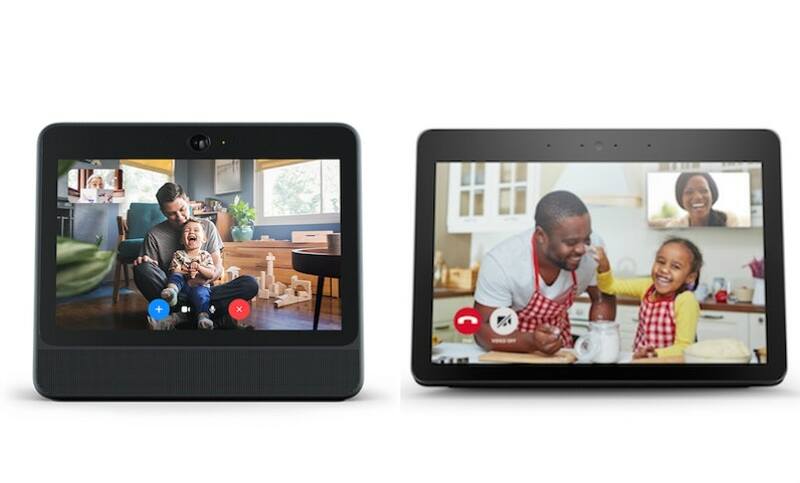 The Facebook Portal has a 12-megapixel camera and wide angle lens, according to the Portal website. The Portal’s Smart Camera also uses Artificial Intelligence (AI) to follow everyone in frame, so nobody gets cut out of the shot. Seriously, as long as you can see the camera, it will follow you wherever you go, so you won’t be tied to staying in a typical webcam frame. Portal can call anyone over Facebook Portal or Messenger, and it can even make voice calls to your Messenger contacts.